Automotive Leasing Guide, or ALG as it’s known in the industry, is a very powerful force in the automotive world and it doesn’t even make cars. It’s the automotive website that sets the residual values of cars and trucks. In other words through its mountains of data the company tells automakers what its cars are worth. 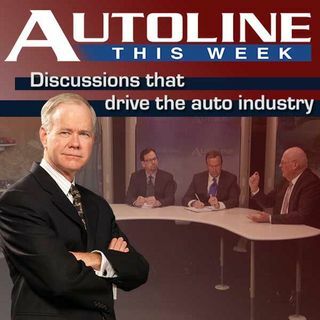 Executive Vice President of TrueCar Larry Dominique joins host John McElroy along with panelists Joe White of the Wall Street Journal and Craig Trudell of Bloomberg to discuss ... See More ALG and how it works with automakers and consumers alike.